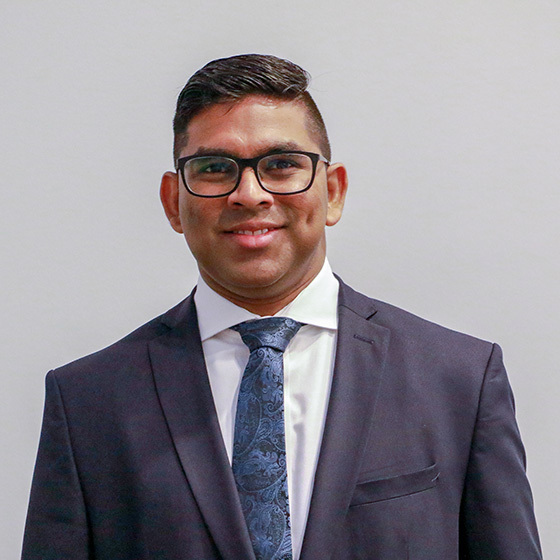 Duoaud has been a part of the Techna team since its inception in 2012, initially as a project manager and managing operations at the UHN Microfabrication Centre. In his current role, he is responsible for engaging with both internal and external groups to realize co-development opportunities for mature health technologies spanning health IT to medical devices. On the consulting side, he leads a team in providing consulting services in regulatory, quality, software development and engineering to both internal and external clients. Prior to Techna, Duoaud was responsible for research and development in a small medical device company with additional roles in quality and regulatory management. He holds an Hons. BSc. In Applied Physics from York University and an MSc. In Medical Biophysics from the University of Toronto.